Nice lot zoned Commercial located behind Wachovia Bank in Pooler. Great Opportunity for Office BuildingAdditional .99 acre lot for sale. 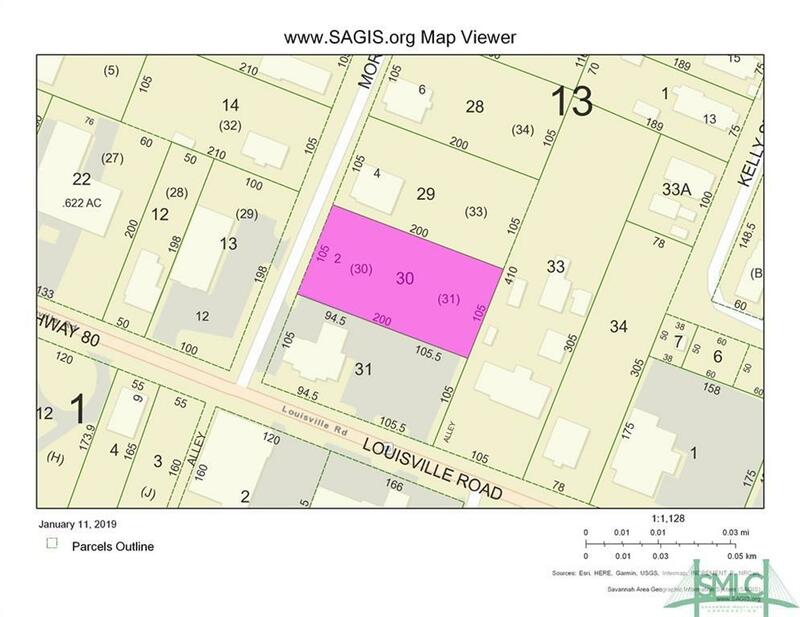 Excellent development opportunity in historic district of Pooler.